Routes are being evaluated and will be returned to service as they are determined to be safely navigable. As they are restored, Limited Stop service will be making local stops until further notice. 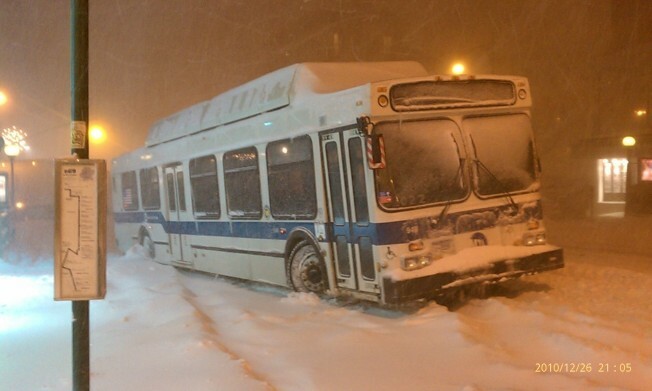 All other bus service is suspended. All other service remains suspended. S61 (via Richmond Avenue, from Richmond Hill Road to Victory Blvd. in both directions). N1, N4, N6, N15, N19, N20, N22, N23, N24, N25, N31, N32, N33, N35, N40, N41, N45, N54, N55, N57, N58, N70, N71, N72.